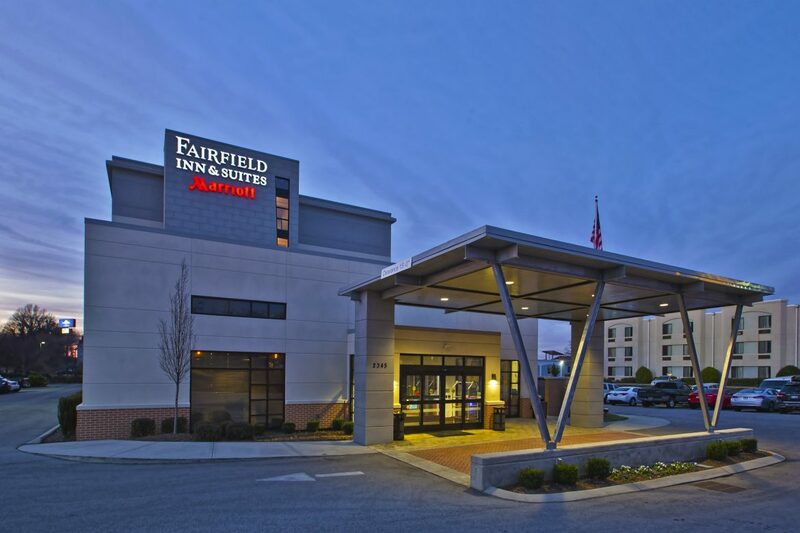 Enjoy the style and convenience of the Fairfield Inn & Suites Chattanooga. 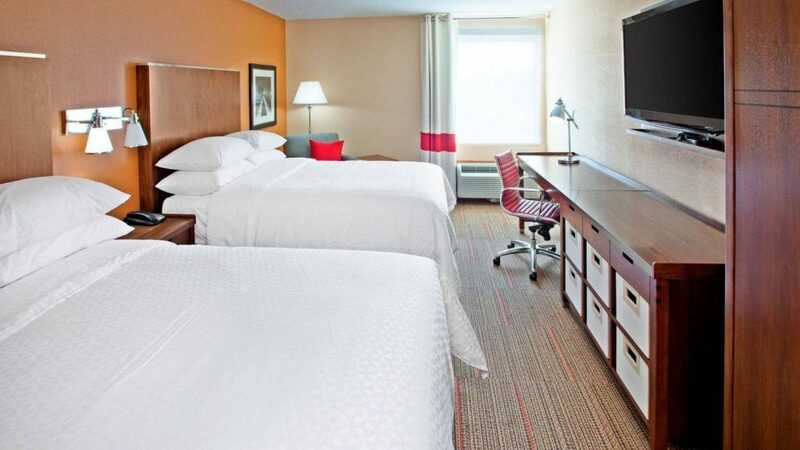 Located minutes away from the airport (CHA), our hotel is ideal for travelers flying in and out of central Tennessee. 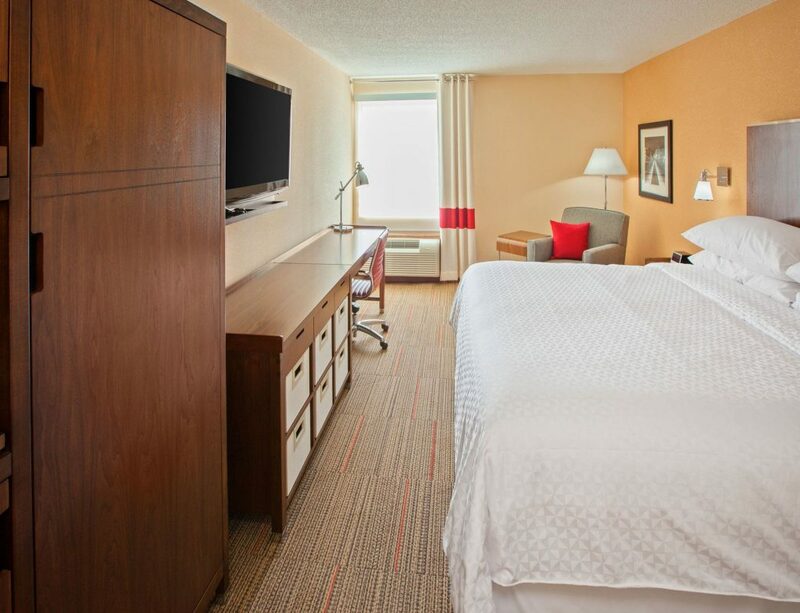 Our spacious rooms feature modern design, plush bedding, and 42″ flat panel HD LCD TVs. 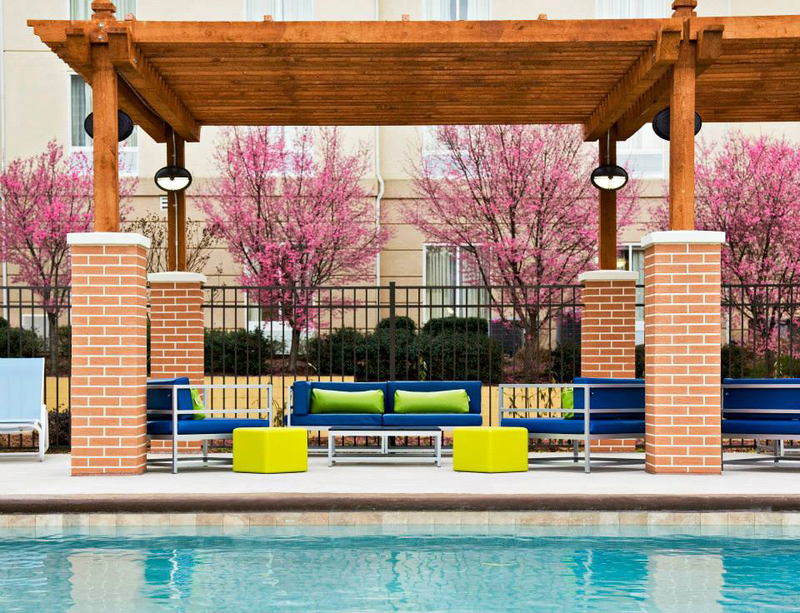 Take advantage of our hotel’s many useful amenities and business services, like complimentary wireless Internet and 24-hour access to our business and fitness centers. Wake up every morning and enjoy our hot breakfast buffet, which features healthy options along with classics like scrambled eggs and sausage. 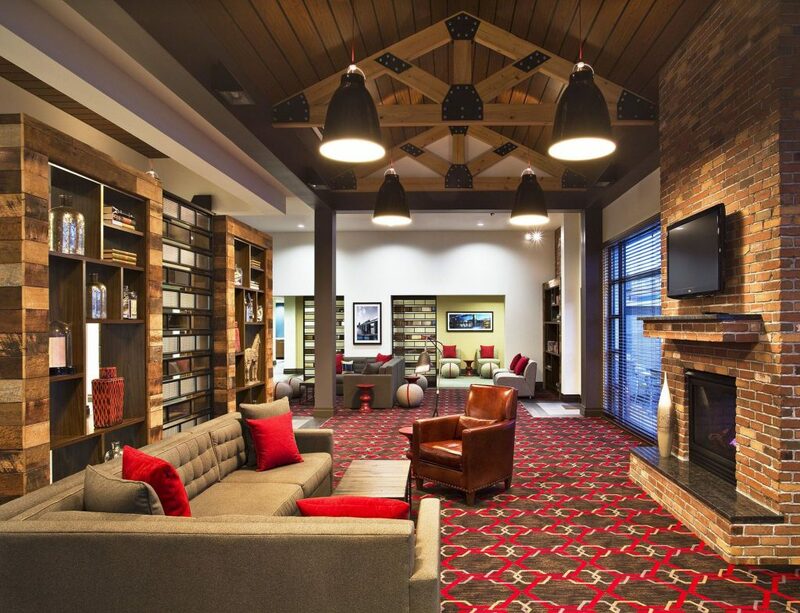 With easy access to I-75 and I-24, you can use our hotel as a home base for business meetings or to take advantage of Chattanooga tourist attractions. Our hotel off Shallowford Road in Chattanooga is within walking distance to a variety of eateries, just outside our door.